University of New Hampshire diving interns go to great depths for research. Amber Litterer ’16 and Kristen Mello ’14 have been in over their heads all summer. That’s because they spend a portion of each day under water as diving interns at the Shoals Marine Laboratory on Appledore Island, a 95-acre island in the Isles of Shoals archipelago. 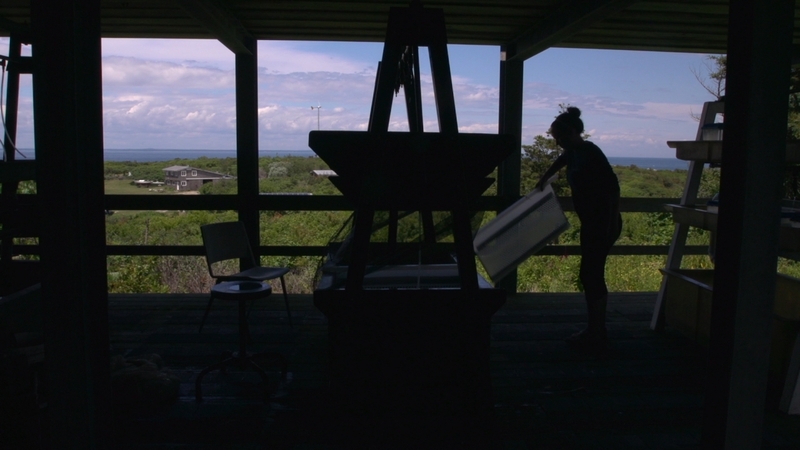 Jointly operated by the University of New Hampshire (UNH) and Cornell University, the Shoals Marine Laboratory is rare among marine science research facilities in its focus on providing undergraduate research experiences. Appledore Island is home to the Shoals Marine Lab. Litterer, a Zoology and EcoGastronomy major in UNH’s College of Life Sciences and Agriculture (COLSA), and Mello, a recent graduate of Zoology from COLSA, are the first interns to be accepted into the brand new Near Shore Ecology Internship. Supported by the Rutman family, this Shoals Marine Laboratory internship provides individuals with skills in diving, research, and the handling of high-tech underwater equipment that differentiate them from others seeking careers in marine biology. Amber Litterer collects algae in Babb's Cove on Appledore Island. 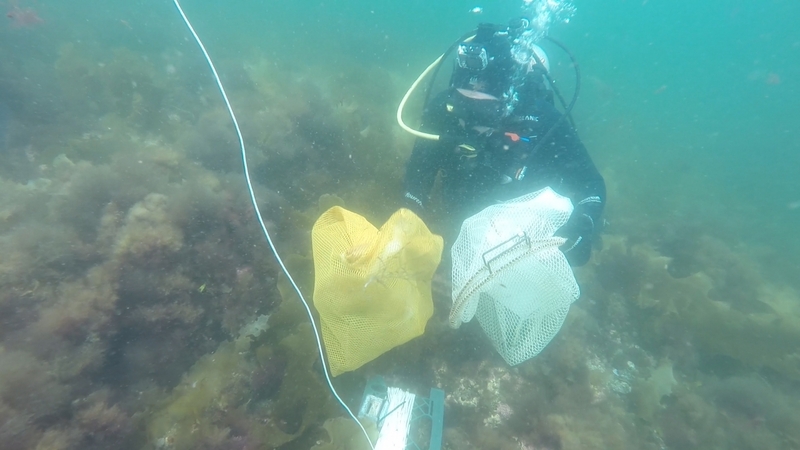 Under the guidance of their advisor, COLSA's Affiliate Assistant Professor Jennifer Dijkstra, Litterer and Mello are gathering their results to uncover a relationship between the higher degree of surface area complexity in the species of algae and an increased abundance of invertebrates. “The more surface area—or higher fractal dimension—an algae has is directly related to its value as a food source and habitat in which larger predators hide,” says Litterer, who—along with Mello—press their samples in order to conduct a two-dimensional analysis. After the algae have been pressed flat, the interns photograph the samples and measure their surface area. “Lots of studies have been done on underwater habitat complexity, but not in this region,” says Mello, who is excited about contributing to the larger importance of their research. “This is one of the greatest opportunities I’ve had at UNH,” says Mello about making important research connections in marine biology beyond acquiring new, in-demand research skills in the field. Kristen Mello prepares an experiment tank back at the lab.